Mrs. Betty Steward, 77, of McCaskill, AR passed on Monday, April 15 at a Texarkana hospital. Arrangements are pending with Hicks Funeral Home, Inc.
Mr. Jerry Wayne Lorthridge, 58, of Texarkana passed on Thursday, March 28, 2019 in Texarkana. Arrangements are pending with Hicks Funeral Home, Inc.
Mrs. Doris J. Banks, 74, of Nashville passed on Tuesday, April 2 at a Nashville hospital. 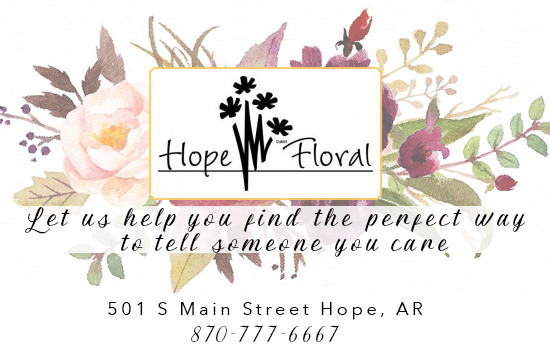 Arrangements are pending with Hicks Funeral Home, Inc.